An Act Concerning an Entrepreneur Learner's Permit Program, which would exempt new businesses from state taxes for the first two years. An Act Concerning the Impact of Proposed Regulations on Businesses, to help remove burdensome regulations on businesses. An Act Concerning the Learn Here, Live Here Program, which provides personal income tax exemptions for CT graduates. Thank you to the CT Business and Industry Association (CBIA), the National Federation of Independent Business (NFIB), and to the small business owners and recent graduates in CT who took the time to testify today in favor of these bills! A special thank you to Stamford business owner Mark Strauss for coming all the way to Hartford to testify and for staying until the very end! 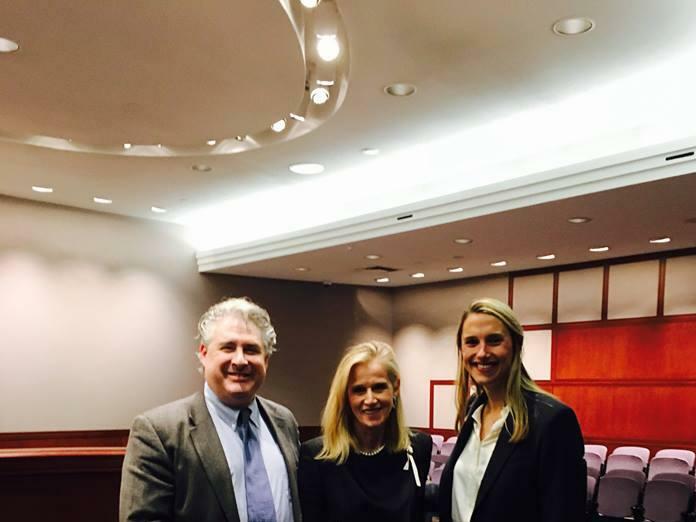 Thank you to the CT Business and Industry Association (CBIA), the National Federation of Independent Business (NFIB), and to the small business owners and recent graduates in CT who took the time to testify today in favor of these bills! A special thank you to Stamford business owner Mark Strauss for coming all the way to Hartford to testify and for staying until the very end!